Greatest hits albums are great for many reasons including listening to all the best loved tracks from your favourite artist in one go or serving as an introduction to an artist you weren’t too familiar with. For me, with Jake Owen it is a mix of the two because a lot of his music I did know and some of his music I was less familiar with. 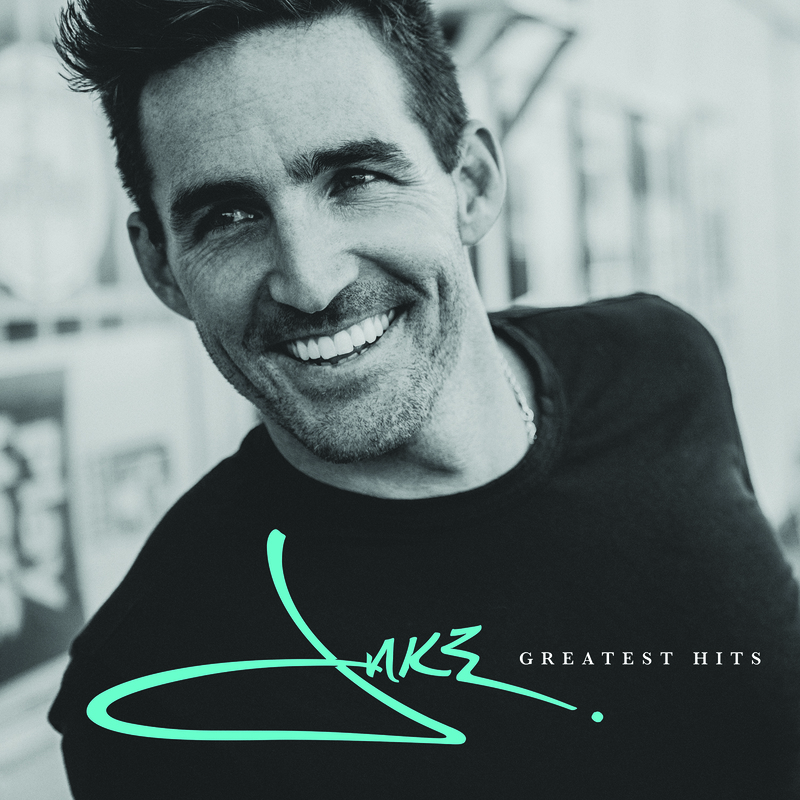 Jake Owen has had an impressive career for almost 12 years, many of which he spent with RCA Nashville but recently Jake shared the news of his move from RCA Nashville to Big Loud Records from which this greatest hits is released. Big Loud Records are a great label to be a part of and are the home of one of my current favourite artists Jillian Jacqueline – I think Jake will fit in nicely. Although the 13 track hits album includes pretty much all of Owen’s single releases from the above albums, I was a little surprised to not see Startin’ With Me on there especially seeing as it was his highest charting single from his debut album of the same title. The album begins with his debut single Yee Haw from Startin’ With Me and the album ends with two new songs which perhaps is a slight hint of what to expect from Jake with his new label. Over the course of his career, Owen has scored six number one singles, all of which are featured on this album including Barefoot, Blue Jean Night, Beachin’ (which is one of my favourites), Anywhere With You, Alone With You, American Country Love Song and The One That Got Away. Owen’s sound and style has varied across the years from a bro – country sound to a more rocky edge in tracks such as Days Of Gold which really suits Jake’s voice and is a track written by The Cadillac Three’s Jaren Johnston and Neil Mason. As I mentioned above, one of my favourites is Beachin’ which is somewhat of a summer anthem and shows a very laid back, surfer style to Jake’s music. The two new tracks Subliminal Love and Long As You’re In It are both noteworthy tracks that are on par with the rest of the albums tracks. Subliminal Love is of mid tempo and quite a relaxing track where as Long As You’re In It is more of an uptempo beat, catchy tune which will undoubtedly become a fan favourite. Overall, this is a great album to have in your collection and for me has opened a door to Jake’s career which I plan on following more closely now.